Virgin Australia Melbourne Fashion Festival (VAMFF) will kick off this Summer, featuring a an assortment of designer runway shows, parties, exhibitions, workshops and more. Fashion Festivals are not usually on my radar, except when I get wind of events with an emphasis on sustainable fashion, much like this year's The Dress Collective Runway. 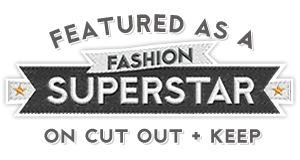 The Dress Collective, is an online store selling Australian made designer fashion. That said, we're not talking Australian high-end, The Dress Collective showcases Australian emerging designers, ethical and sustainable fashion, all made in Australia. 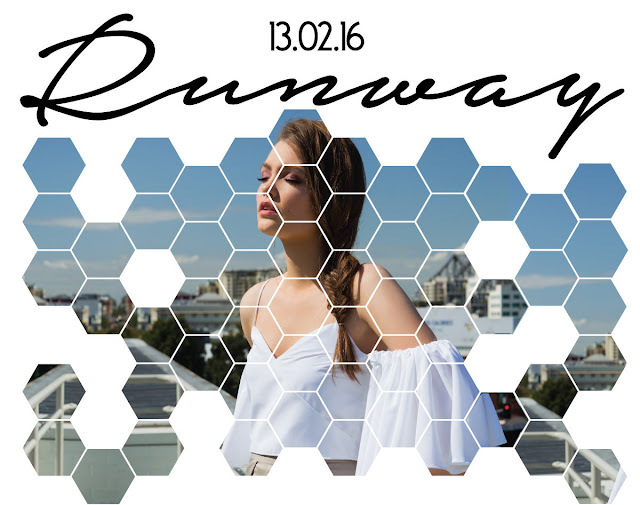 The Dress Collective Runway, to be held on 13 February 2016, brings the online store to life on the fashion runway. Two brands with a strong focus on sustainability during the evening include Cameron and James accredited by Ethical Clothing Australia, and Don't Do Pretty (who you can read about here). All brands sold on The Dress Collective, manufacture in Australia and encourage slow fashion. Claire Goldsworthy, the founder of The Dress Collective, sadly lost a close friend to suicide. For this reason, she has chosen to support the Black Dog Institute for The Dress Collective Runway by way of fundraising and awareness. The Black Dog Institute, is a world leading not-for-profit organisation, which works toward the diagnosis, treatment and prevention of mood disorders such as depression and bi-polar. Ticket sales from The Dress Collective Runway will go directly to the Black Dog Institute. Buy tickets to The Dress Collective Runway at $25 for general admission tickets or $55 for VIP seats. 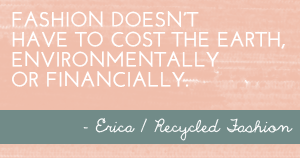 By doing so, you are supporting Australian made sustainable fashion, and an important not-for-profit organisation. Book via eventopia HERE.